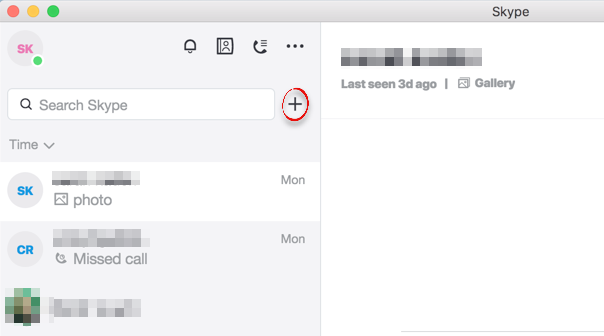 Organize contacts by creating multiple contact groups. Use these to message or call multiple people at once. 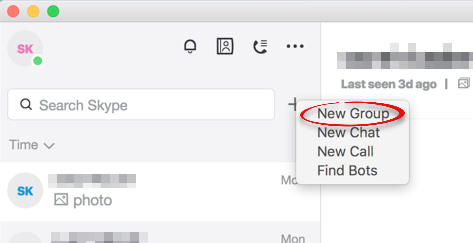 Step 1: In Skype, click the plus next to the search bar. Step 2: Click New Group. 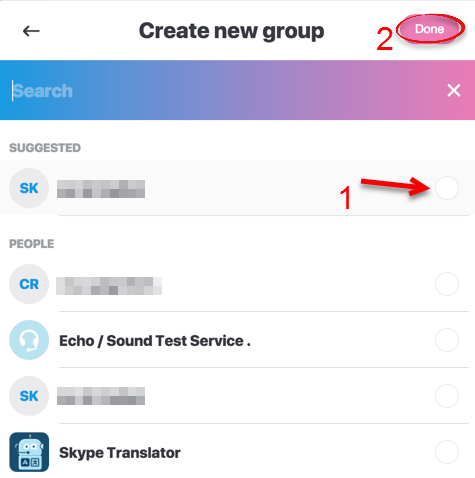 Step 3: Enter your group name and click the arrow. 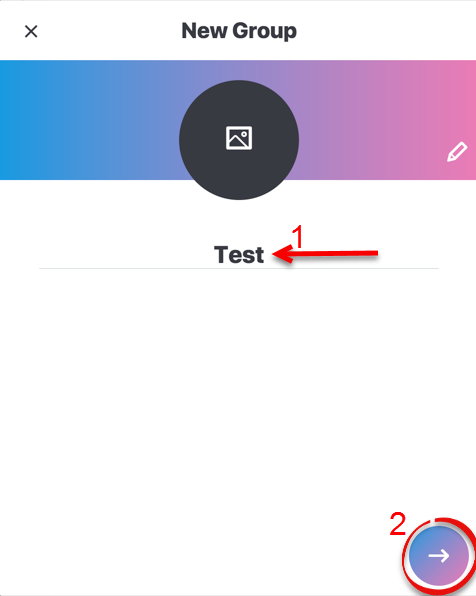 Step 4: Check the circles next to the contacts that you want to add to your group, and click Done.